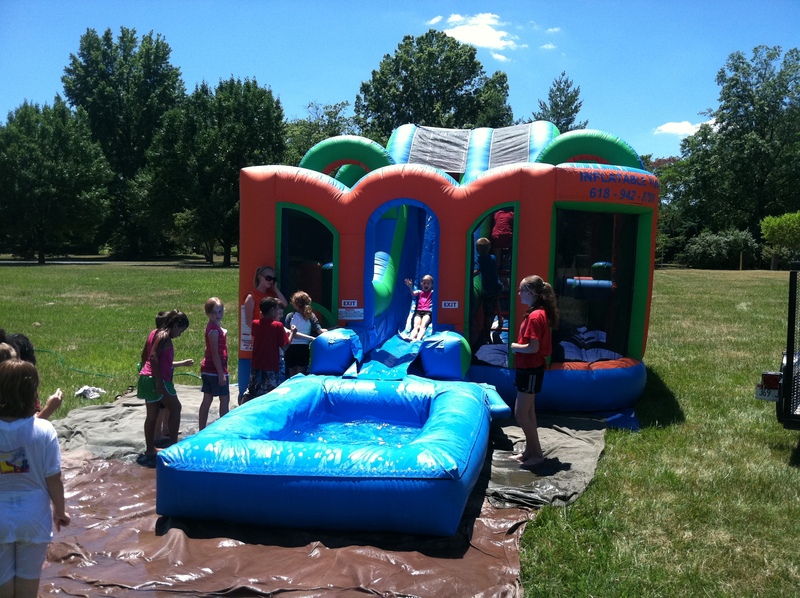 DASH N SPLASH The Dash N Splash is our ‘watered down’ version of the Dash N Slide obstacle course. 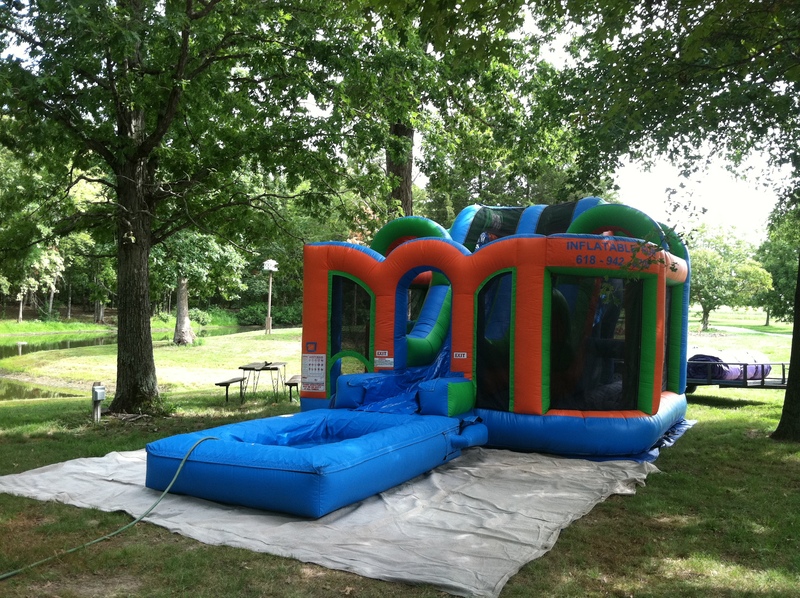 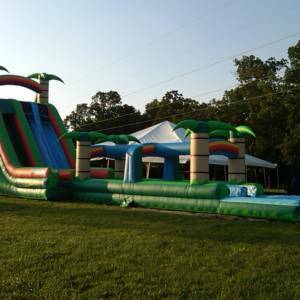 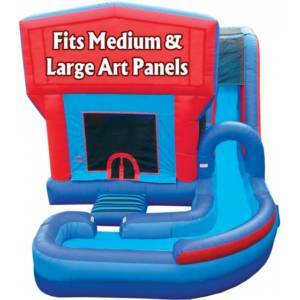 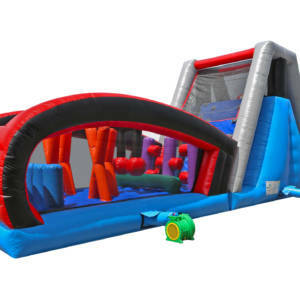 The awesome thing about this little unit is that it takes a regular dry obstacle course and turns it into a wet and wild, amazing maze and water slide! 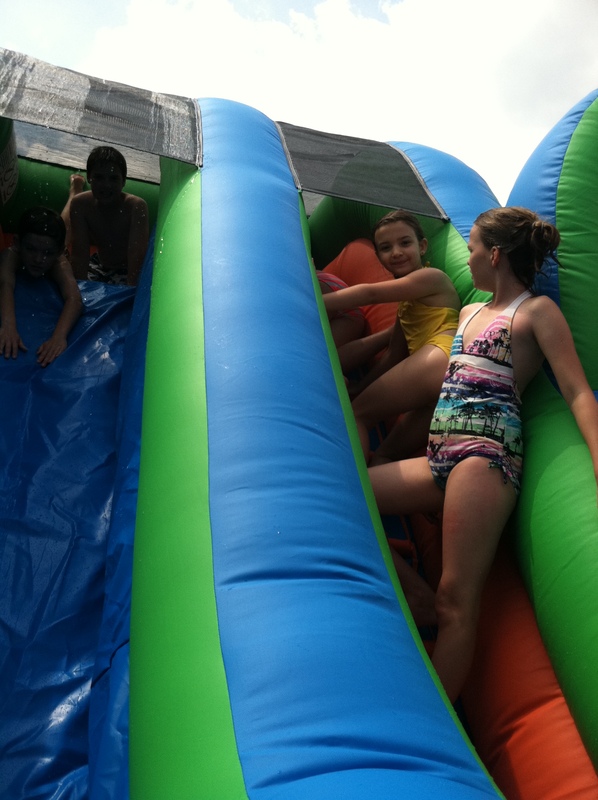 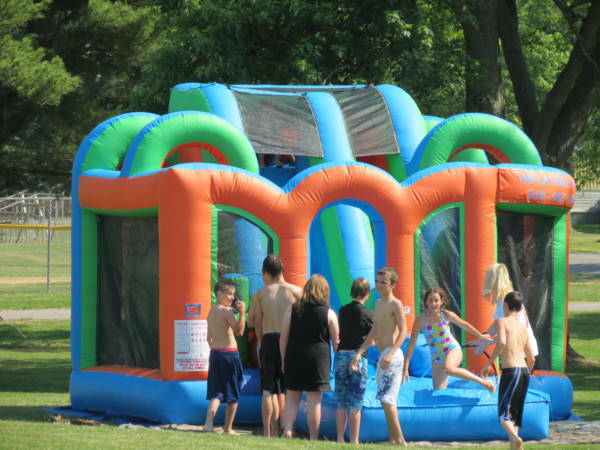 Kids 10 and under will love running through the slip-proof maze, sliding through the tunnel and then making their way to the top of the 10’ slide and slipping their way down into the splash-filled landing pool! 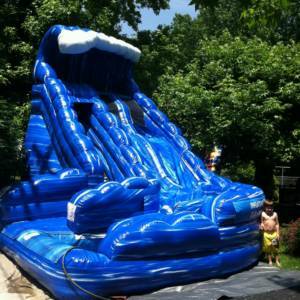 A giant hit everywhere it goes. 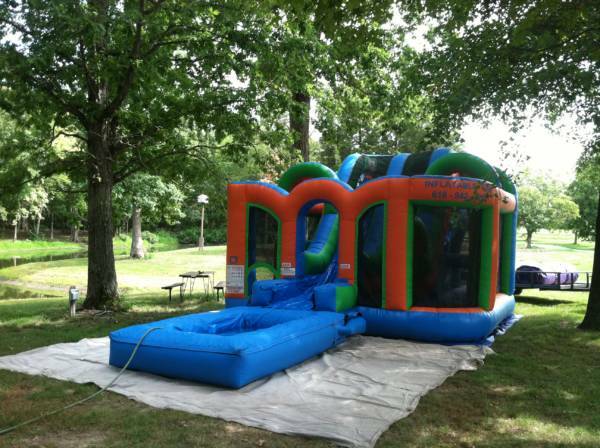 You can’t top the Dash N Splash!